ARC facilitates a number of workstream meetings to discuss areas of common interest, as identified and requested by our members. These action-orientated groups are open to all member organisations and are attended by Chief Executives, Senior Managers through to frontline staff. 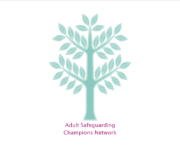 ARC NI, a member of NIASP (Northern Ireland Adult Safeguarding Partnership), facilitates the network to build the capacity of organisations in the preparation and implementation of the new policy and procedure in March 2017. In a shared safe space network members meet to discuss progress of the new policy and procedure and challenges they have faced. 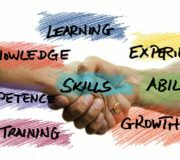 Workforce Development, established since 2008 affords opportunities for managers, HR professionals and trainers to meet guest speakers and decision-makers from a range of statutory and non-statutory agencies involved in the development of the work force. 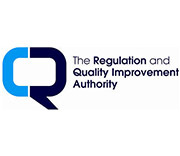 RQIA & ARC Executive Exchange, established in 2004 with ARC acting as an honest broker to develop a good working partnership between RQIA and senior managers from member agencies. 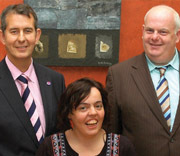 This offers the opportunity to highlight and address current strategic issues faced by many of the members’ services. 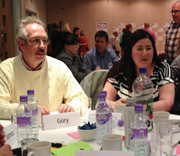 Senior Managers Think Tank, established in 2006 to enable leaders thinking outside the box in managing organisational change required to deliver person-centred services. This offers the opportunity of learning best practice models from other leaders and collaborative action on agreed initiatives. 3. reducing the risk feeling isolated. If you are interested in benefiting from these discussions please contact the office on 028 9038 0960.